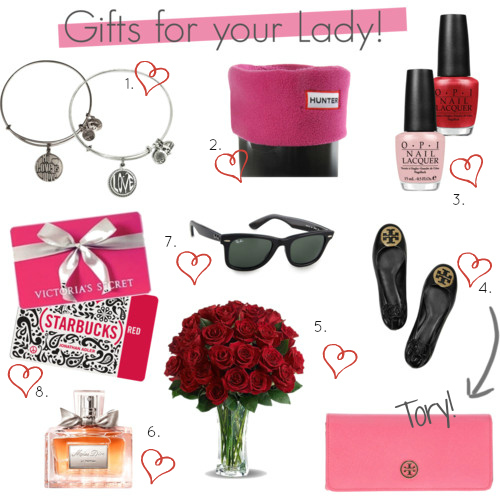 Last Minute Valentine's Day Presents! With Valentine's Day quickly approaching, I figured that I would put together some last minute gift ideas for that special someone in your life. I am obsessed with Alex and Ani and someone could totally send me some of that Miss Dior, love it. Too bad I won't be getting any Vday gifts this year. Maybe I should treat myself? What are you going to get your man?